When I was in the throws of waiting to adopt Miles, there were a few blogs that I stalked religiously. One of those was Carrie's blog. She and her family were bringing home their son Haven from DRC as we were filling out paperwork. I literally updated her page 20 times the day that her husband flew out to get Haven. Since then, Carrie has become "my people". We met in real life almost 3 years ago and when I picked her up at the airport I held out my arms and she dissolved in to a puddle on the airport floor right in front of baggage claim. That's how life giving our friendship became for each other. Not long after we met, Carrie called me and said, "We are thinking of adopting again. Are we nuts? We already have two kids and we are old!" 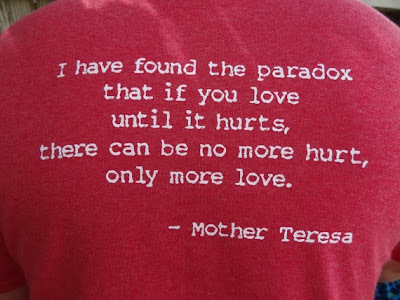 (Her words, not mine!) Then those "old nuts" ended up getting a referral for two boys (when they requested a girl) and said yes to both boys. Manny and JoJo joined Grace and Haven in their family. Then what seemed like 5 minutes later, Carrie texted me some pictures and said, "So, there are these two little girls that need a family and I think we are going to do it." 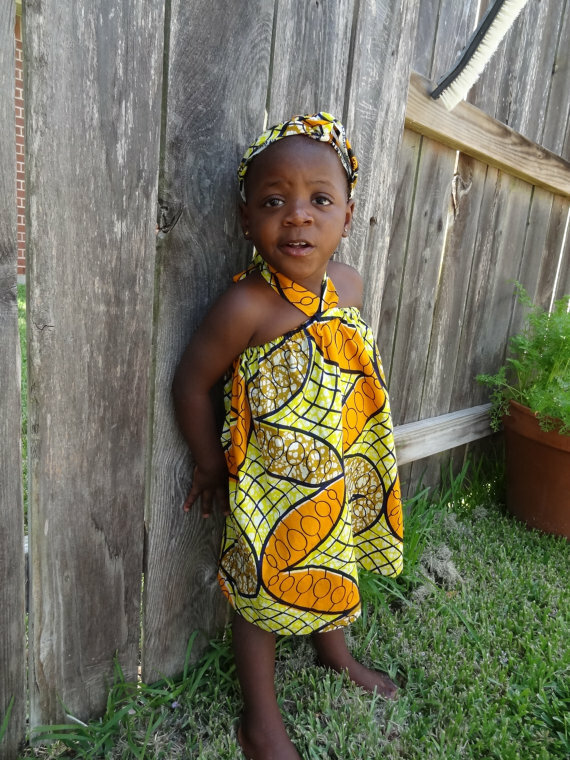 One of those precious little girls passed away from malaria before Carrie and her husband, Brian, could get her home. We mourned that loss so hard. Somewhere along the way, Carrie decided that she would use her sewing talents to help raise money to bring home their children. 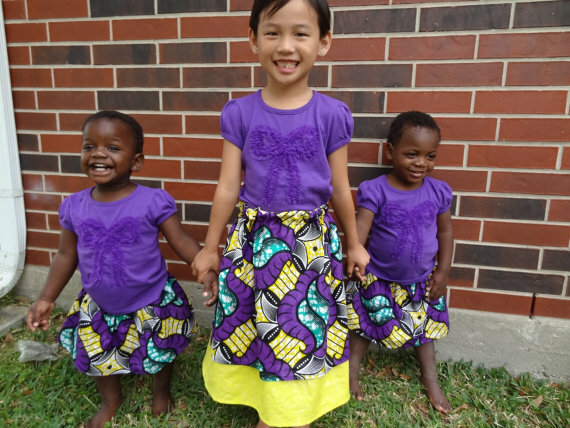 After those children were all safe and sound in their family, she kept sewing and donating a portion of her proceeds to humanitarian aid in the Congo. Carrie's standard response when people would ask them "Why in the world do you want to adopt MORE!?" 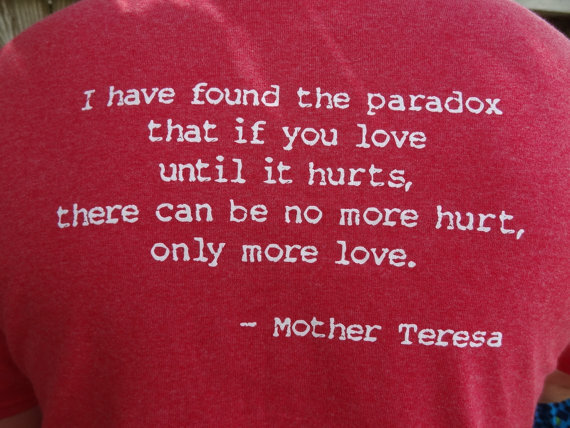 was always, "Because there is more LOVE!" 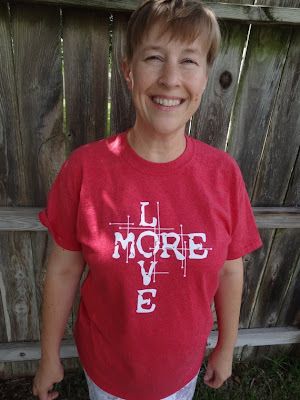 And so her sewing led to opening an online store called More Love Mama. Carrie sells everything from African print dresses and skirts to Christmas stockings and African fabrics by the yard. 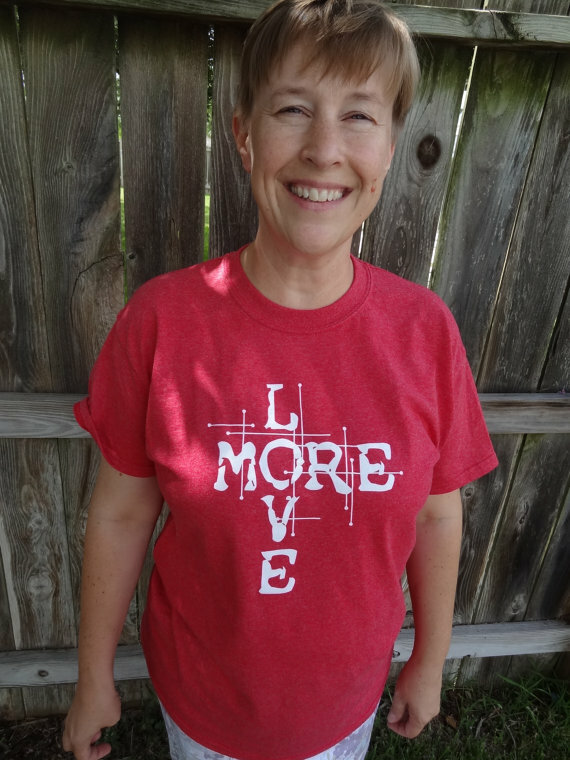 I wanted to share Carrie's talents with you, so we are teaming up to give you a chance to win a $50 gift card to the More Love Mama store and 2 More Love tee-shirts. It's super easy to enter using the widget below. We'll pick a winner next week! Thanks More Love Mama for being our blog sponsor for the last few months and for all you are doing to give back to children in the DRC!